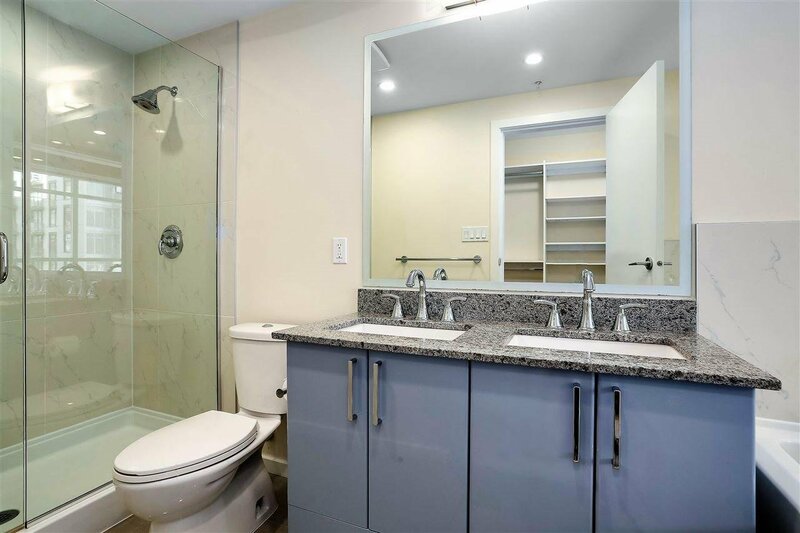 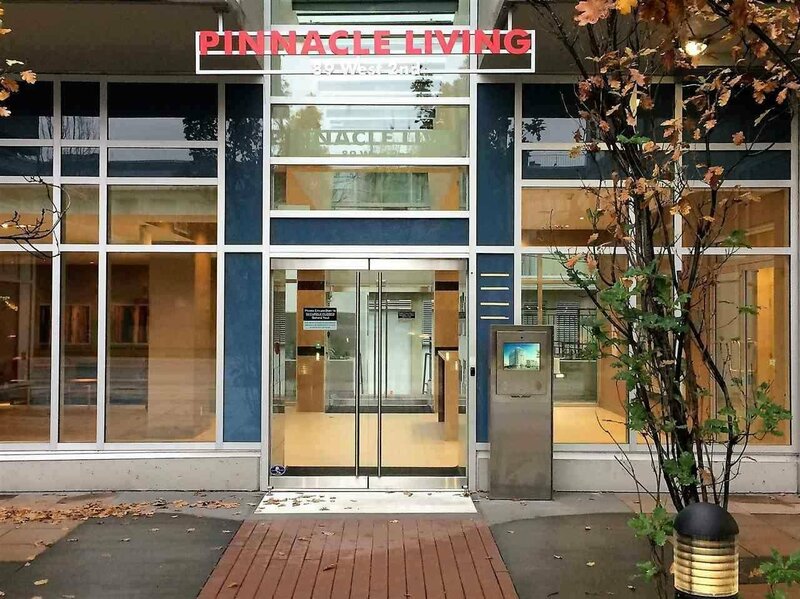 Description: Northeast corner 2 bedroom plus den plus solarium at Pinnacle Living False Creek. 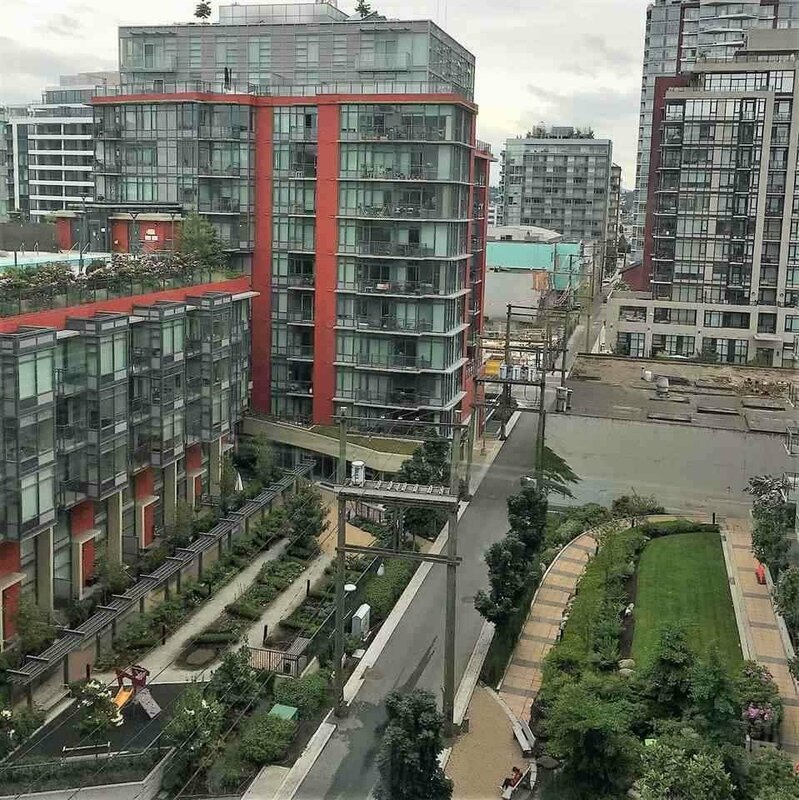 Quiet side of building, overlooking courtyard. 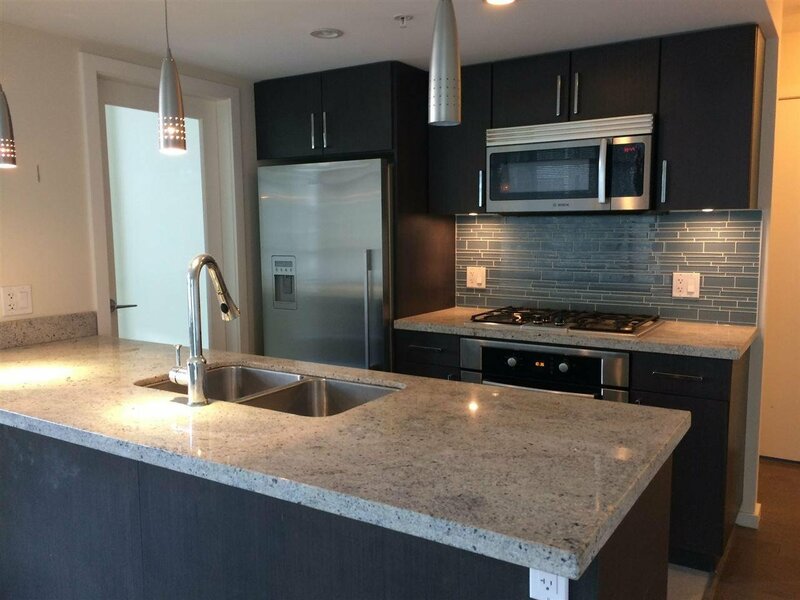 Air conditioning, hard wood flooring, stainless steel kitchen appliances, Plenty of storage space. 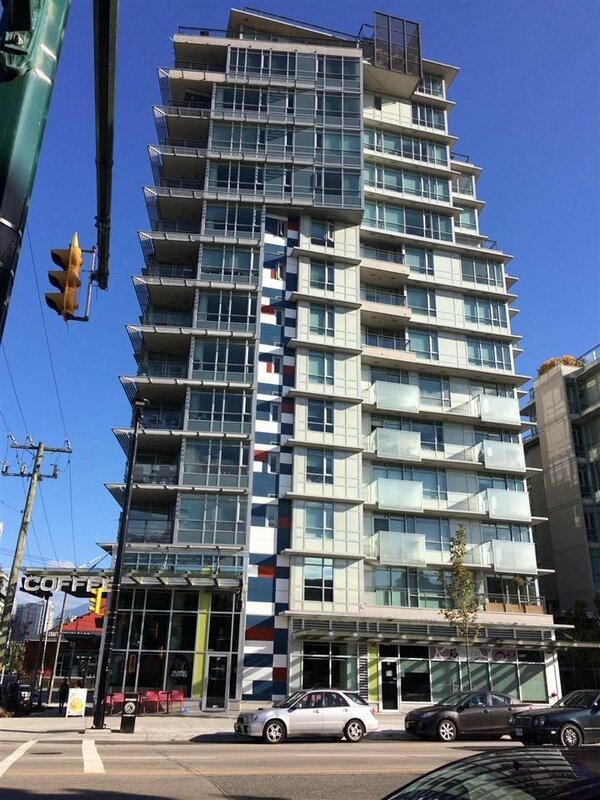 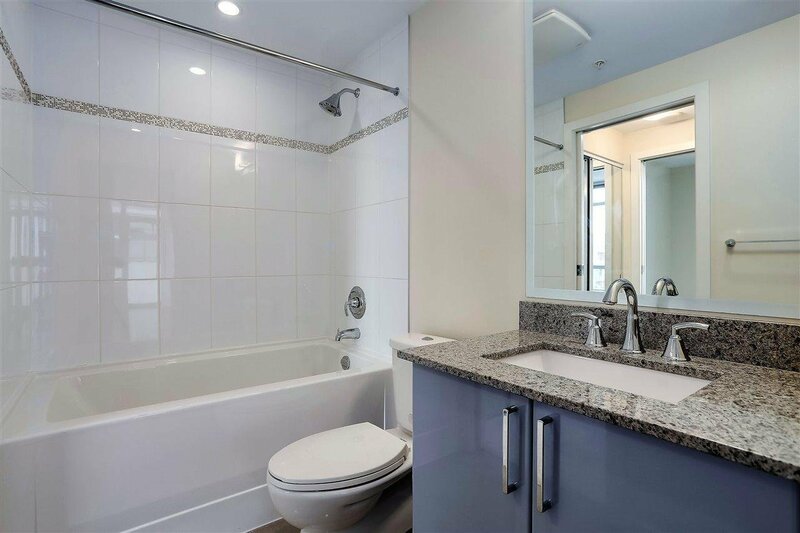 Fantastic location in False Creek, within walking distance to both Canada Line & Skytrain, shopping and restaurants. 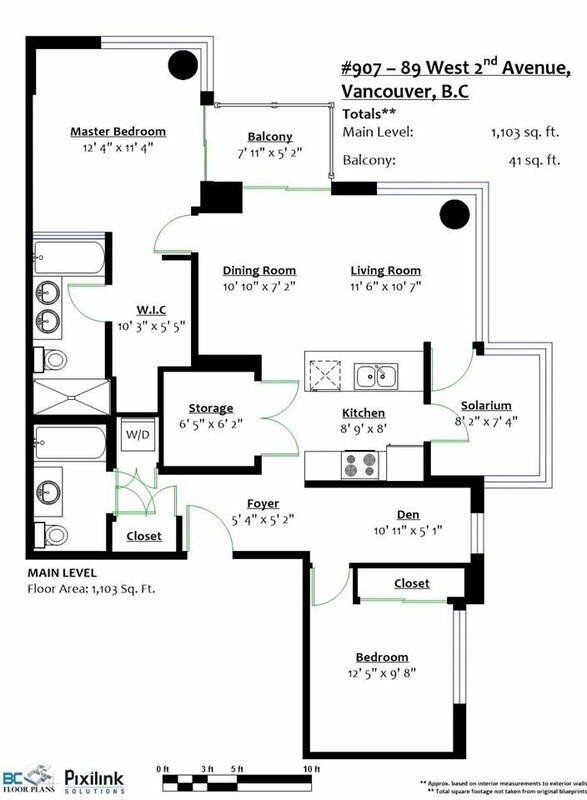 Open House Sat April 13th 2-4pm.